I know it's only 1 SL game but Zu better watch himself. Well he is a Bryant. 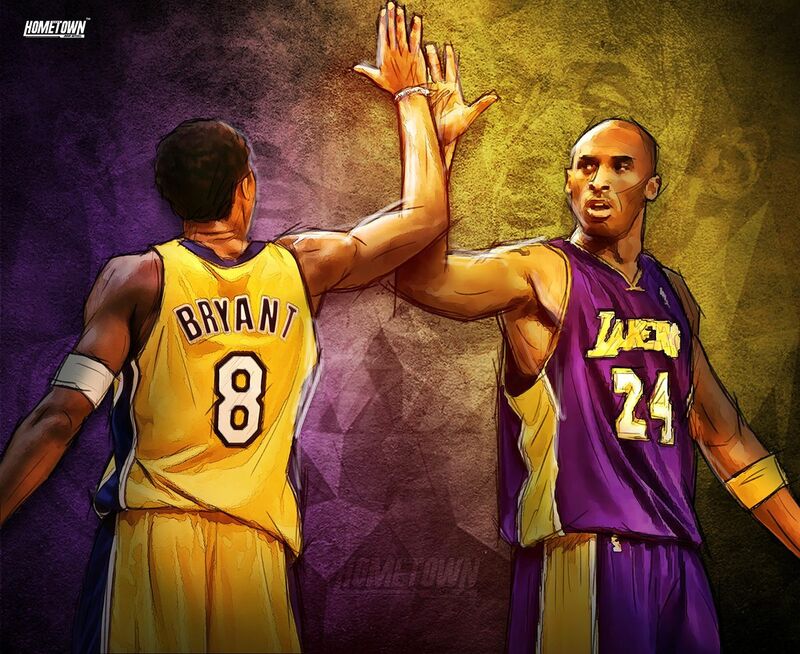 I was really hoping he would use #8 or #24, with Kobe's blessing of course, until they retire Kobe's jersey(s). Edited by kball, July 08, 2017 - 06:38 AM. It was a really good showing but Zubac has had success in actual NBA games. I wouldn't put too much stock in these games yet. It's not about stats, it's about how he plays the game. He brings more energy than Zu, he hustles more, has a much faster release on his jump shot with more range, and runs the floor better. Those things won't change because they have nothing to do with the level of competition he is facing. He runs the floor like a gazelle. Like a young Shaq out there. The only guy who matched Brice Johnson's intensity yesterday. Shame Jud benched him so early. He's playing for a contract, right? Any idea why Bryant was like the complete opposite of game 1 yesterday? I mean the performance wasn't even close. It's understandable for him to regress at least somewhat, but he looked like a total scrub yesterday, who couldn't do anything right. From one extreme to another. That was discouraging to say the least. He should play for the defenders. He needs minutes.